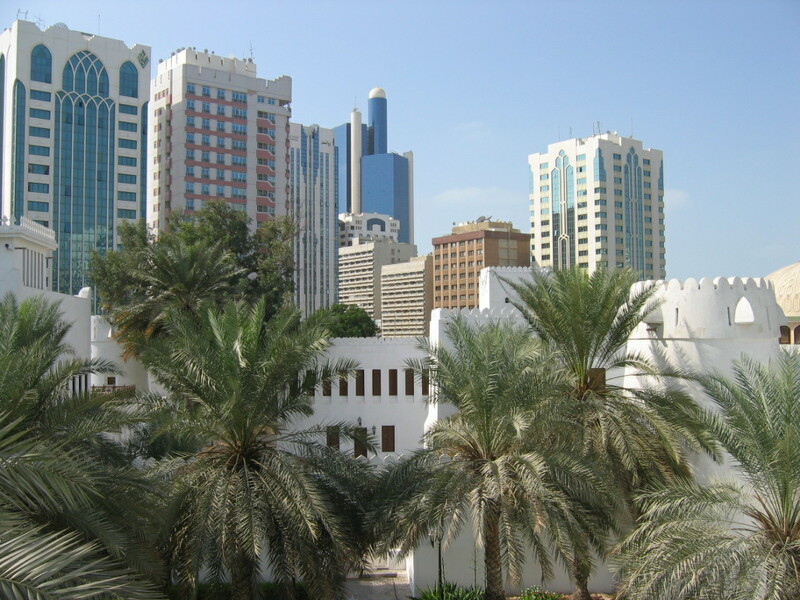 Abu Dhabi, not Dubai, is the latest star performer in the Middle East property market, says a top property website. The rise in Dubai property prices has almost halved, falling from 11% a year from January to March 2014 to 6.5% a year in the second quarter, according to the latest figures from property website, Bayut.com. But annual Abu Dhabi prices have climbed 16% in the first six months of the year, rising 7.3% quarter-on-quarter, market indexes show. Bayut.com CEO Haider Ali Khan says the Dubai slowdown, especially in secondary villa sales, may continue and in doing so should put an end to speculation over a Dubai market bubble.